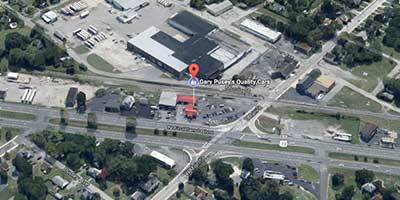 Gary Pusey's Quality Cars where we offer one of the nicest selections of pre-owned cars, trucks, vans and 4x4s on the Eastern Shore. Also, for your peace of mind we do a "Car Fax" background check on every vehicle that we buy, sell or trade. Ask us for details.